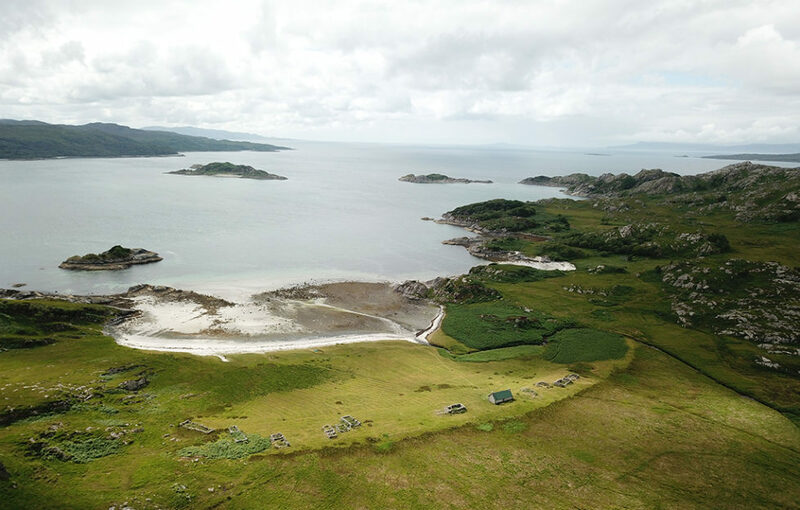 A peninsula, jutting out from Moidart, pointing to Eigg, Muck and Rum, cliffs along both sides until the westerly end where the communities of Peanmeanach, Laggan and Sloch used to house the two hundred MacDonalds, Gillies, MacVarish, MacEachan and MacQueens. Nellie MacQueen was the last to leave Peanmeanach in 1943 and the beautiful sandy beach with the 11 tumbledown houses echo its curve. The mountain bothy association have a tin roof on one and Laggan, which stands alone a mile away has been exquisitely renovated as a holiday cottage complete with boat to get you there. 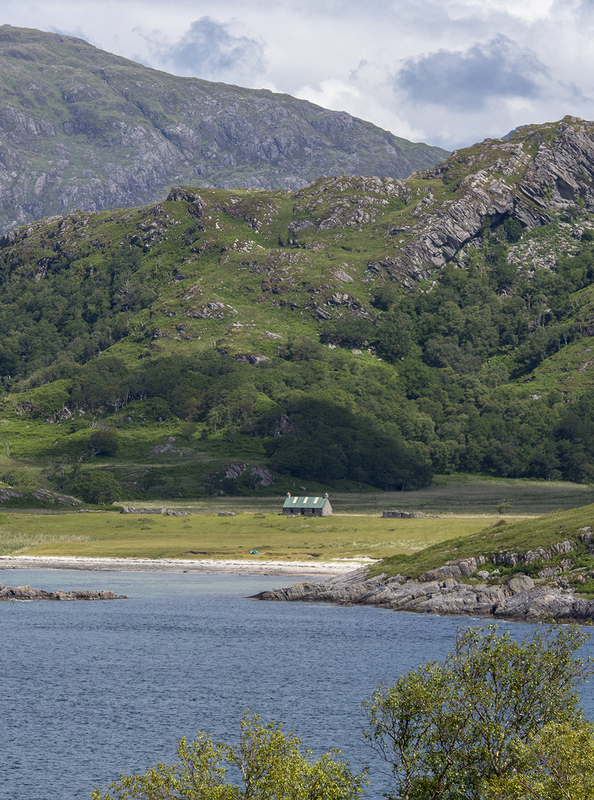 Golden and sea eagles soar over the ruins and otters peak from amongst the kelp as you sit and mull over the hard life the Gaelic speaking inhabitants had here before they moved to nearby Arisaig or emigrated to Antigonish or Cape Breton in Nova Scotia. BBC Alba cameras were here with me just recently, doing a three minute slot for the news, the sun burnt down and the Inner Hebridean islands appeared close enough to touch. 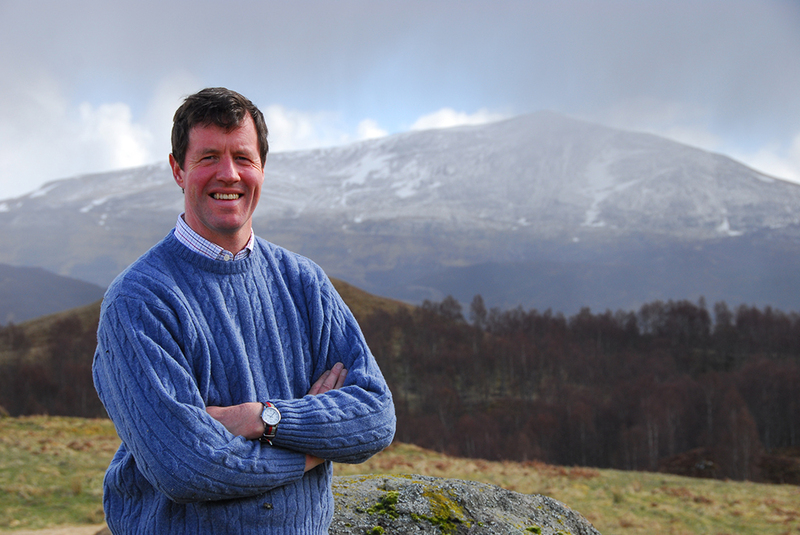 Being without the Gaelic myself I was accompanied on the shoot by Dougie Beck, a Gaelic teacher from the school in Mallaig. Call this work? We felt the luckiest people alive. My first book was Ardnish was Home, a best seller about a lad, Donald Peter Gillies growing up, joining the Lovat Scouts and heading off to fight in the Gallipoli in 1914 gets injured and falls in love with his nurse. 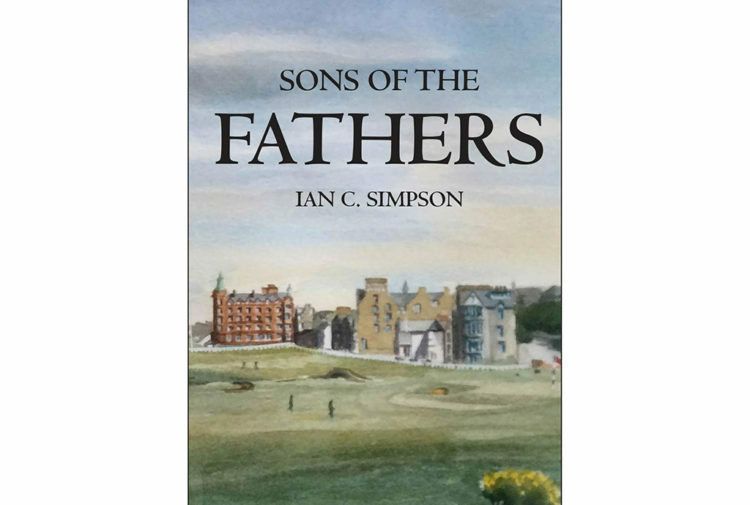 The sequel is just out We Fought for Ardnish where his son Donald Angus is in the Special Operations Executive, training the French Resistance in the Second World War where he meets fellow SOE agent, Francoise from Cape Breton. 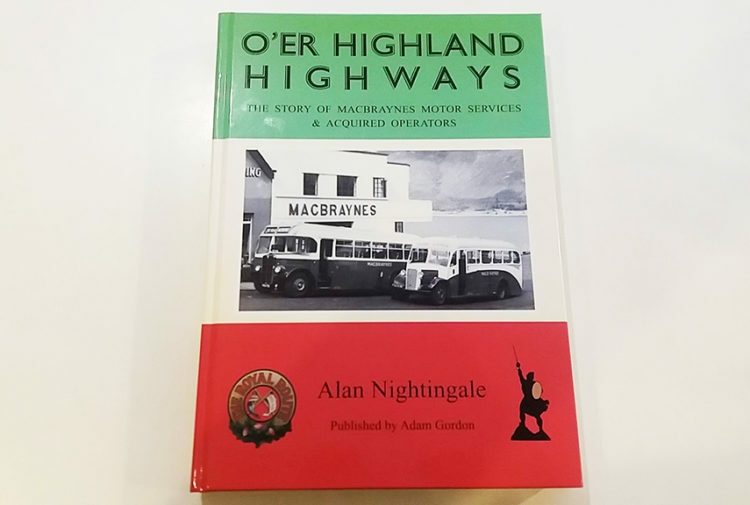 If you feel like a memorable excursion, take the A830 towards Mallaig to a large layby a mile past Lochailort, and follow the signed and well trodden path west for two hours to Peanmeanach. Look out for the extraordinary wildlife and take your swimming costume to bathe in the sparkling sea with the best view in the highlands.